Nothing beats that special feeling when you receive a real physical card, even more so now in the age of electronics. So this time we’re sharing a whole bunch of ideas for Christmas cards for kids to make as those are even sweeter. 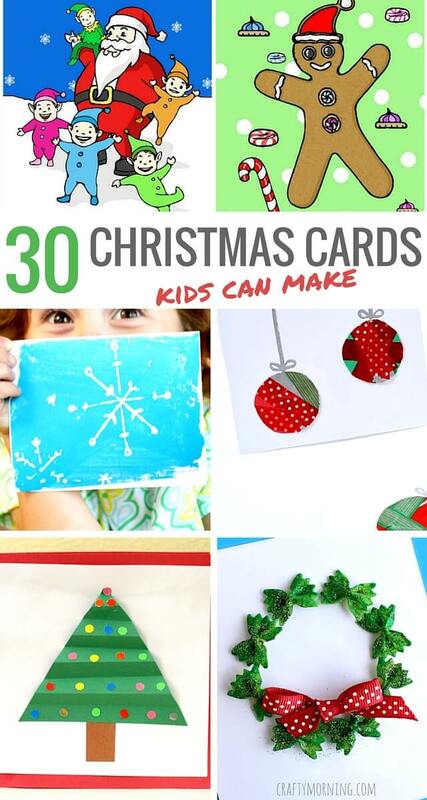 Be sure to pin these 30 Christmas cards kids can make so you’ll be able to check all of them when you need them. If you are looking for more Christmas fun, also be sure to browse our Love Christmas with Kids board as it is filled with all kinds of jolly things! We hope you loved these craft ideas for Christmas cards for kids, see you on the blog very soon! What an amazing selection! Hand made is so much nicer and there are some really lovely ideas here. 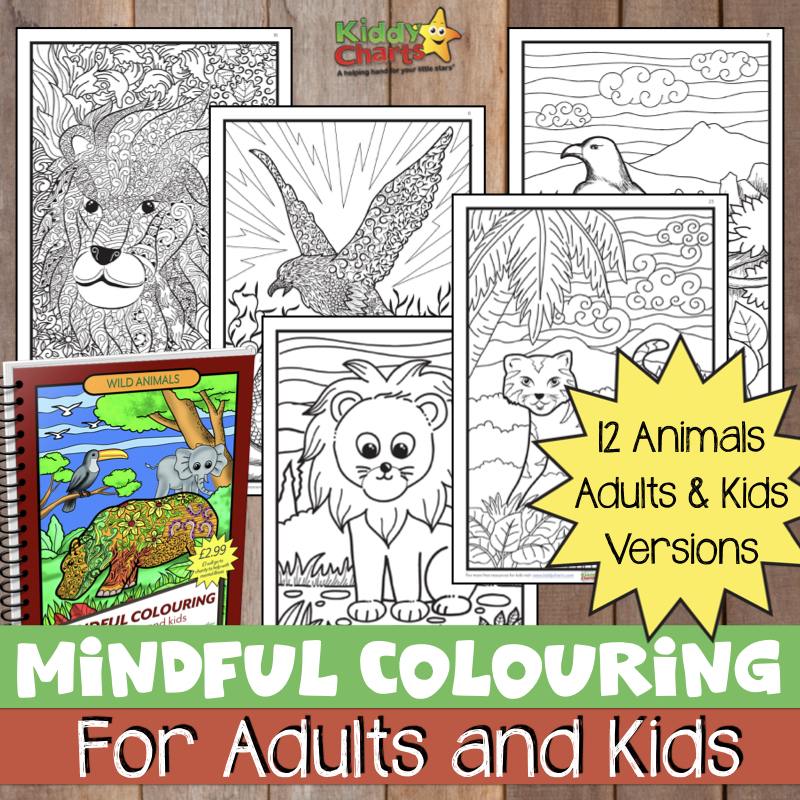 I love these ideas and really hope when we have children I remember them! My daughter made her Christmas cards for her best friends last night. It does give an extra special touch if the card is handmade. Kids’ home-made Christmas cards are just the best – thanks for sharing these ideas.